Is your iPod touch, iPhone or iPad so full that you cannot update your iOS, or save more data and files on your iOS device? Then, you need to figure out what is taking up your iOS storage space so that you will know how to clear storage on iPhone. More so, if you have discovered what is taking up storage space on your iPhone, you can get your iPhone memory back by any of the following means. An upgrade to the new iOS helps to clean iPhone storage; this has been ascertained and confirmed by many users who have upgraded to the latest iOS 10. 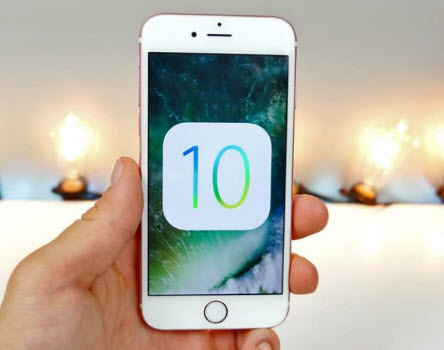 In addition, Apple Inc. made it possible for iOS 10 users to delete custom or default Apps that comes with iDevices, thereby creating more storage space on iDevices. To upgrade to iOS 10, click on Settings > General > Software Update. Another efficient means of clearing space on iPhone is by transferring items from iPhone to iCloud or to PC via iTunes, after which you can clean up the files that have been transferred to iCloud or PC from your iPhone in order to create more storage space on your iPhone. Step 1: Connect your iPhone to a Wi-Fi network. 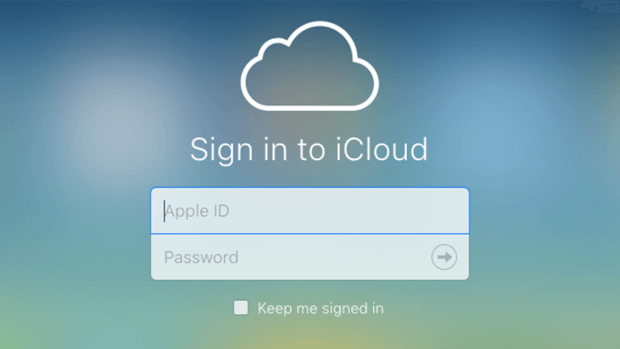 Then, click on Settings, and afterwards scroll down to select iCloud. Step 2: Scroll down to Backup, and select the option. Ensure that Backup is turned on. Step 3: Select Settings > iCloud > Storage > Manage Storage, then select your device. Step 4: Backup will appear in the detail with backup size and time. Hence, you files have started backing up to iCloud. PC Storage space can be used to backup iPhone files via iTunes in order to clear storage space on iPhone. Virtually every PC supports this feature not minding whether it uses macOS or Windows as its operating system. 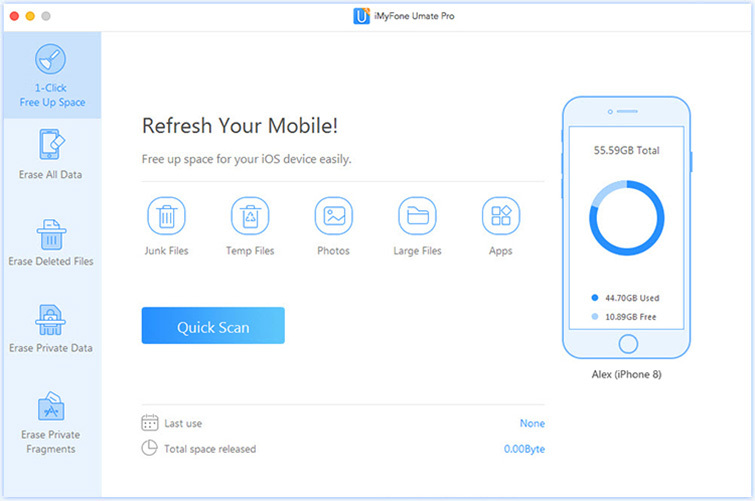 iMyFone iPhone Cleaner or iMyFone iPhone Cleaner for Mac is an all-in-one solution for iPhone storage space problems and privacy protection. This data eraser is highly efficient in clearing all needless and useless iOS files such as redundant apps, completed gaming apps, videos, photos, iMessages, account passwords, etc. Also it can protect your privacy by erasing previously deleted and existing data with zero opportunity to be restored. Clear up useless junk : The function of cleaning iOS junk files is totally FREE, such files include app caches, cookies, crash logs etc. Remove all temporary files: Files like downloaded temp files, user storage files and corrupted files can be all removed by Umate Pro so as to clean iPhone space and booster up the device. Compress photos: iCamera and other photo apps are some of the memory space hogging apps because of the tones of photos we save each day, compressing your photos losslessly would be a good choice, especially when your original photos will be well backed up on PC. Transfer photos /videos to PC: Delete all the videos and photos from iPhone to clean iPhone storage while save these files on your PC to make sure all your meaningful files won’t lost. Mass delete apps: Your needed storage space may be occupied with many useless apps and their cached contents. Erasing such apps ensures that both the apps and its cached contents are removed. Erase deleted files: This will ensure that your secret remains a secret from every plying eye. 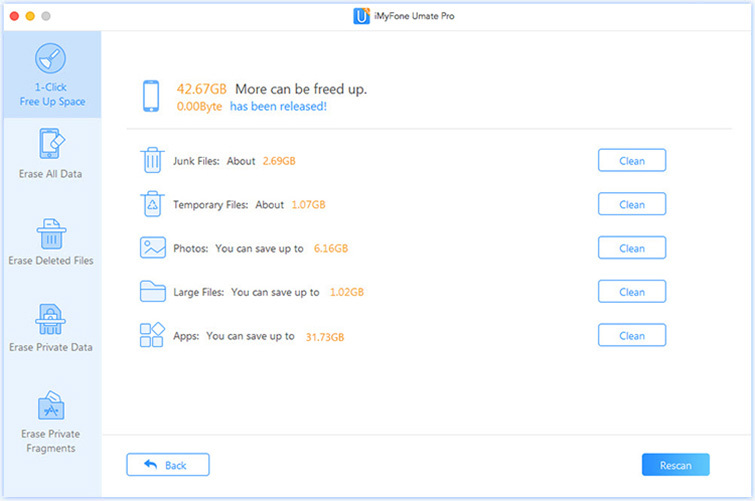 Umate Pro will permanently erase your previously deleted files. The erased data cannot recovered by any data recovery software. Erase private data: If you have mane personal data stored in your iPhone, like sensitive messages, photos, videos, call histories, notes, WhatsApp messages & attachments, to avoid privacy leak, you’d better completely erase them. 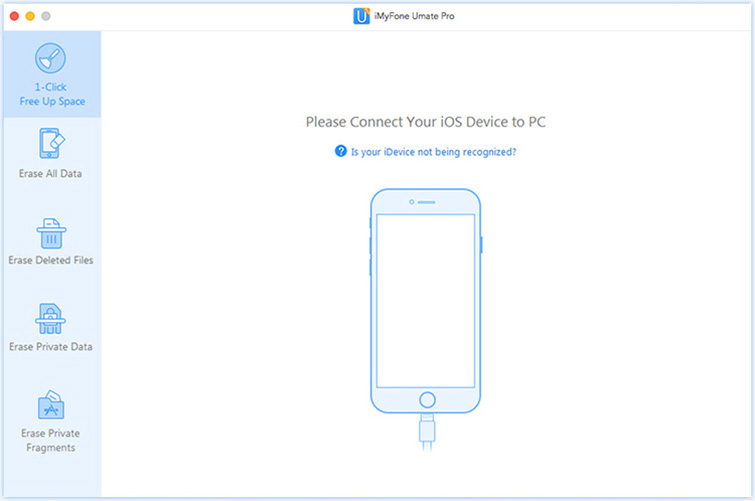 Step 1: Connect your iPhone to your PC, then launch Umate Pro app on your PC. Step 2: Click on "One Click to Free Up Space" to run a full space saving analysis. Step 3: Click each "Clean" button to release space for iPhone. In all, it is obvious that iMyFone Umate Pro will offer your features that can help to recover your iPhone storage space, and ensure that the privacy of your iPhone data is safeguarded. Apart from all the methods above, there are other little tricks by which you can clear space on iPhone. 1. Delete and reinstall your social apps: Space hogging iOS apps can occupy tones of storage space on iPhone if not managed properly. You can know apps that are bloated by clicking on Settings > General > Storage & iCloud Usage > Manage Storage. Recovering your storage space in such situation is by deleting and reinstalling your social apps so that all app logs and cached contents will be wiped out. You may need to repeat this process the next time your iPhone is low on storage space, because after reinstalling your apps, they will start caching files anew. 2. Reduce text message attachments: iMessage is just like conservation tool where all social apps store videos, pictures, documents and other message files. For individuals using iOS 9 and below, the only way to clear such files from your iPhone is to delete these files individually from the message threads. However, since iOS 10 permits users to delete default apps, you can now delete iMessage app and reinstall it to regain your storage space back. 3. Check your Podcasts regularly: Limiting the number of podcasts that are saved on your iPhone can be helpful in saving storage space. You can manage your podcast by clicking on Settings > Podcasts > Limit Episodes, and then select the time limit for saving podcasts on your iPhone.